Guerlain's nailed it for me this season! 30 Oct Guerlain's nailed it for me this season! 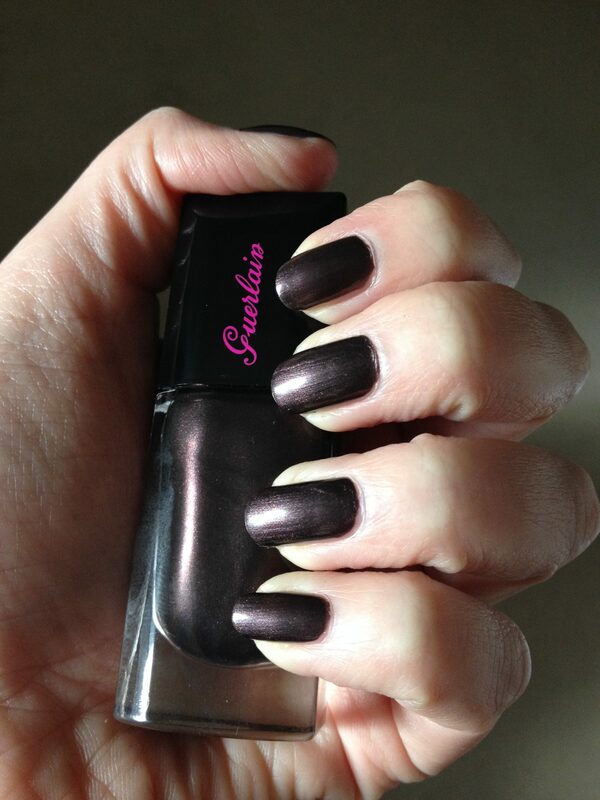 According to Guerlain, this shade is ‘black without black’. 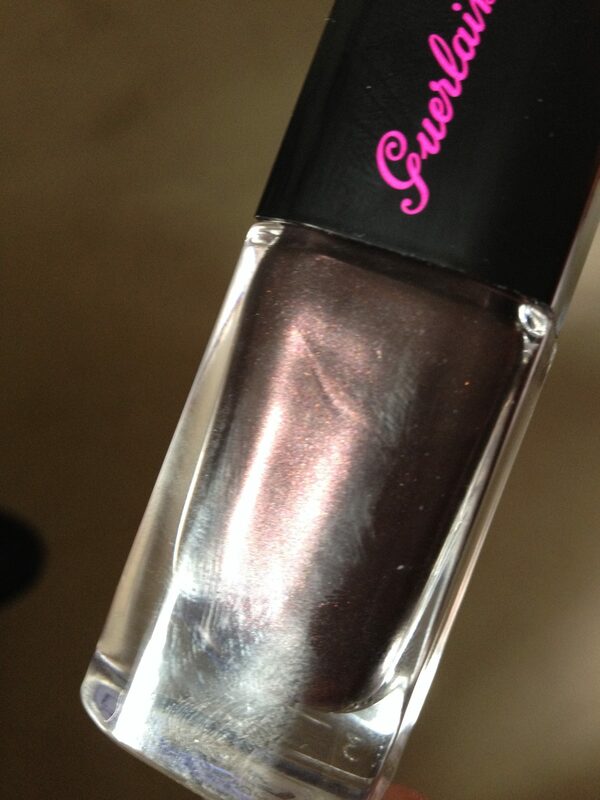 To me it’s a deep, dark metallic chocolate brown with a very slight violet shimmer which you catch in certain light. Once you’ve got used to the wide brush (doesn’t take long), it applies smoothly and evenly and two coats equals perfect coverage. It seems to be really long-lasting, too. I can’t stop looking at it/admiring it/drooling over it! What do you think? Part of the Guerlain Crazy Paris Christmas collection 13 which is available nationwide from 1st November. Call 01932 233 887 for stockist information.